Jaguar Land Rover has successfully won a case against a Chinese manufacturer that copied features of the Range Rover Evoque. 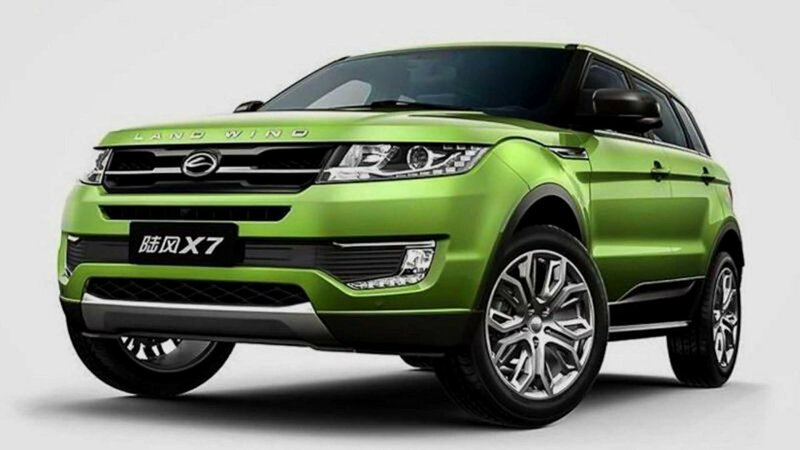 Reuters reports that the Beijing Chaoyang District Court ruled against Jiangling Motors Corp and its Landwind X7 because it copied five unique features directly from the Range Rover Evoque. Among the features cited are the general shape with the roof and windows tapering from front to back, near identical taillights, and the character line on the side paneling. 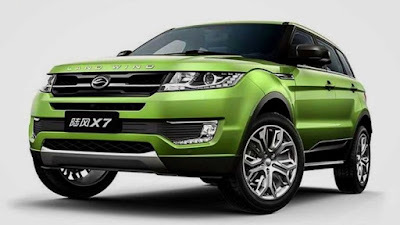 The court then ruled that Jiangling Motors Corp must stop all sale, manufacturing, and marketing for the Landwind X7 and must pay Jaguar Land Rover for damages. Jaguar Land Rover’s win in China is considered landmark. Despite widespread and often blatant copying, global automakers generally don’t take legal action in China as they feel the odds of winning against local firms are low.